Based in Milan, Italy Claudio Antonioli opened the first boutique in 1987 and have been provided a curated, luxury shopping experience for Milan natives ever since. 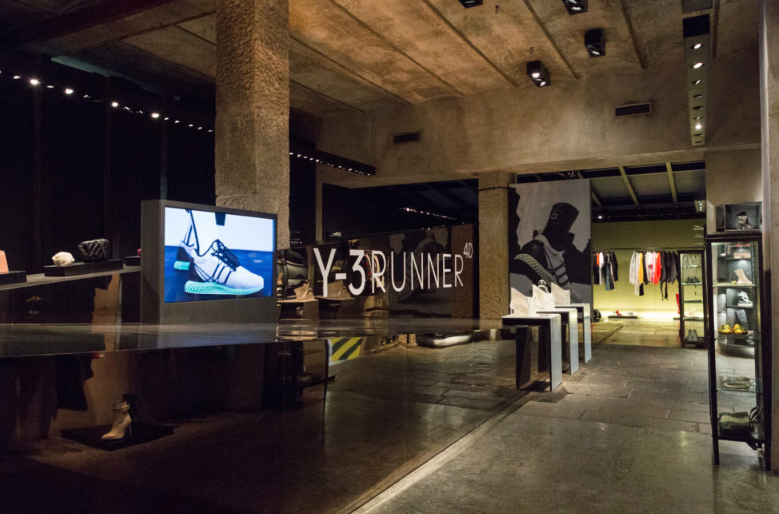 Their brand roster is a who's who of premium and luxury brands including the leading lights within the footwear sphere like Nike, adidas, Converse, Off-White, Zanotti, Raf Simons and Balenciaga for example. 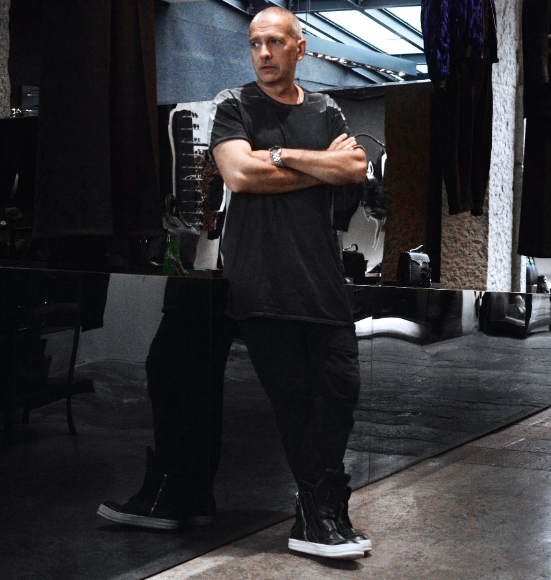 If you like luxury or hype brands then Antonioli needs to be on your watch list. Antonioli has been in the luxury fashion business for over 30 years looking after the impeccably styled Milanese so as a business they understand the need to provide attentive service, great communication, and secure shipping methods and that is why everything is shipped same day using DHL Express. Antonioli will look after you in the way only an Italian boutique can!